This custom coffee sales website is very close to our caffeine-addicted hearts. 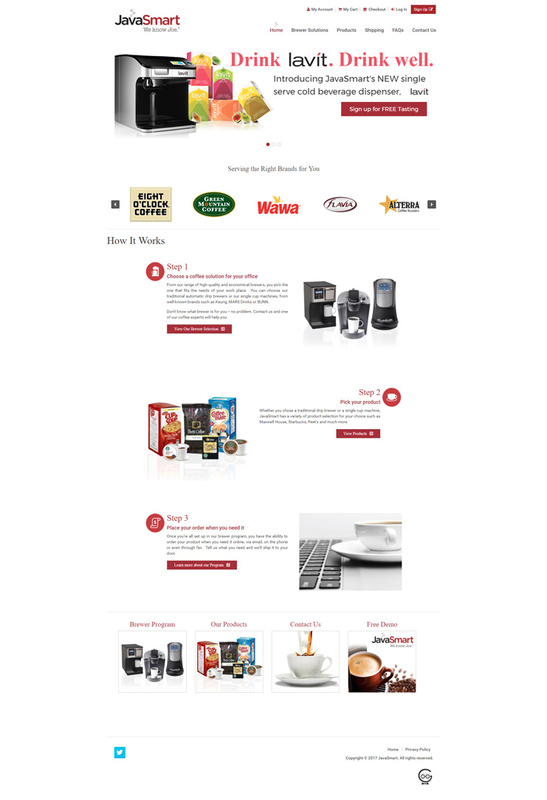 The client came to Techno Goober requesting a custom website for selling their coffee products. Obviously, we put our best foot forward on this one. Techno Goober created a custom e-commerce website using Magento software. The e-commerce site includes secure checkout and secure customer login portal.